At Creekside General Store you will find an abundance of Garden Gift items. In addition to a wide selection of Garden Flags and Mailbox Covers, we also have Hand-tuned Windchimes that are made in the U.S.A. Whimsical chimes, statuary, birdhouses and feeders...and hummingbird feeders too. 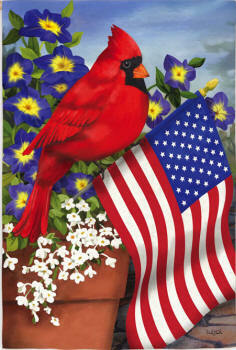 Most Flag styles are available in mini garden size and as a mail box cover as well as the standard Home flag that is 28" X 40". 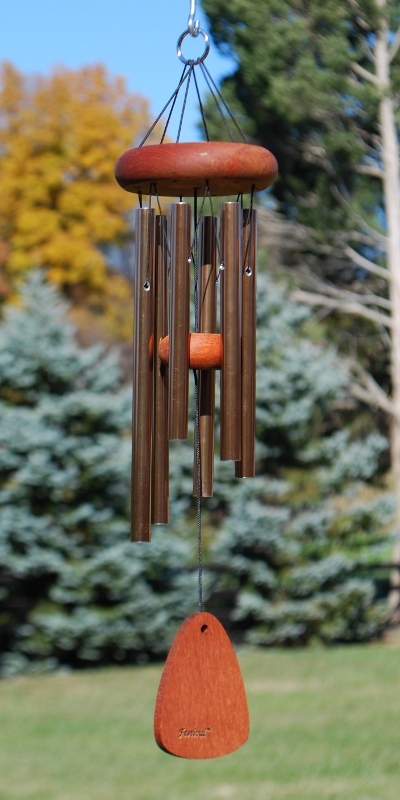 We have a large selection of Hand-Tuned Wind Chimes. Corinthian Bells, Arabesque, Arias and Weatherland styles available. Exceptional Quality and Beautiful Tones make these chimes so popular. And they are made in the U.S.A! Also available are whimsical chimes with birds, bears, frogs, owls and just about any theme you can think of.